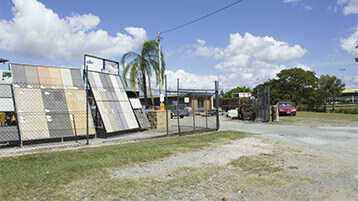 Located on Brisbane’s Northside, North Brisbane Landscape and Garden Centre has plenty to offer! We stock the largest range of bulk landscaping supplies suitable for any situation. We have soil, sand, granite, gravel, compost, mulch and rocks. We also stock pavers, edging, sleepers and firewood. For the home garden we have a fantastic range of premium products including, fertiliser, mulch, potting mix, manure and more! We also stock solutions for weed and pest control and we have a variety of lawn products to keep your yard looking it’s best. Ask us about it next time you are in. 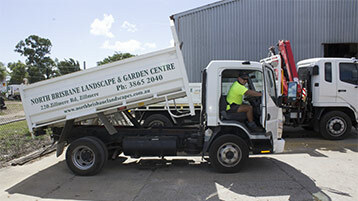 We deliver your garden material to most Northern suburbs reaching as far as Bribie Island, Dayboro and Samford. Find out if we can deliver to your area. Do you have a need for a special order? 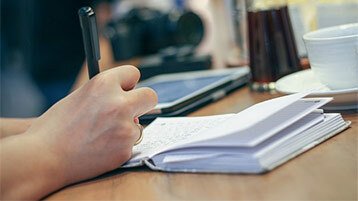 Our team can help you with custom orders and requirements. We use many suppliers who we can organise larger quantities for delivery. No matter if you are just looking for a bag of garden pebbles or a truck load of bulk products, our experienced team are here when you need us. We love landscaping.